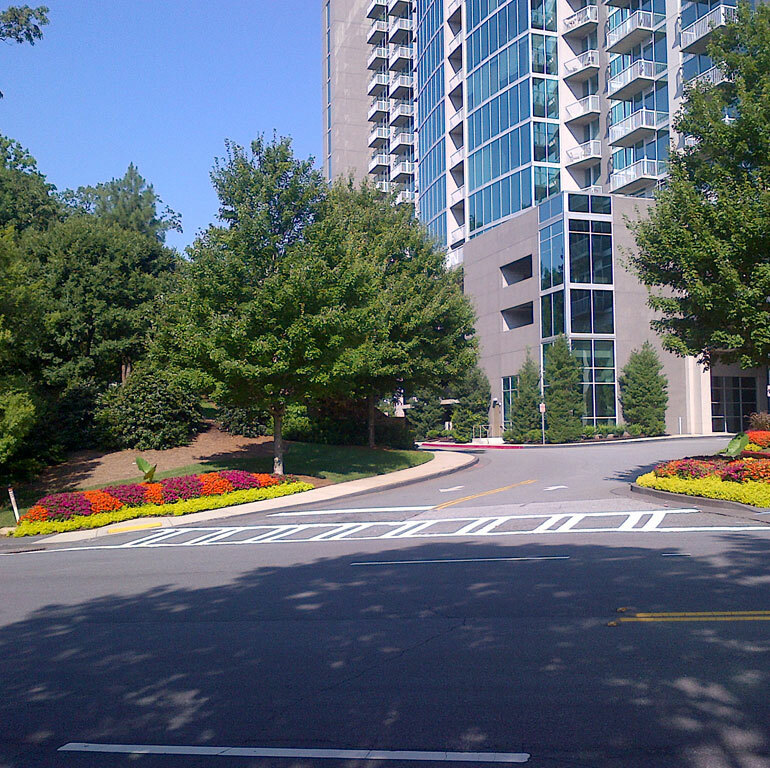 Providing first class commercial landscaping in the Atlanta Metro region since 1983. 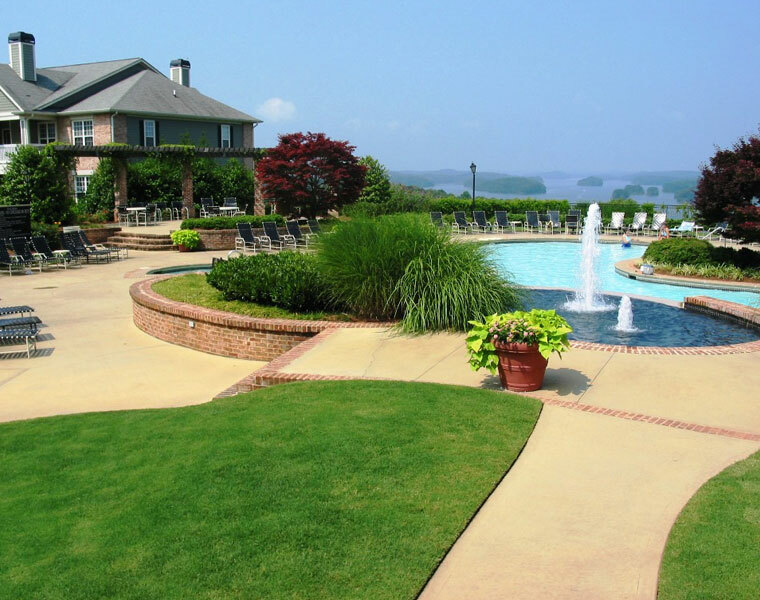 NatureScapes is one of Atlanta Georgia’s top ten commercial landscape companies. 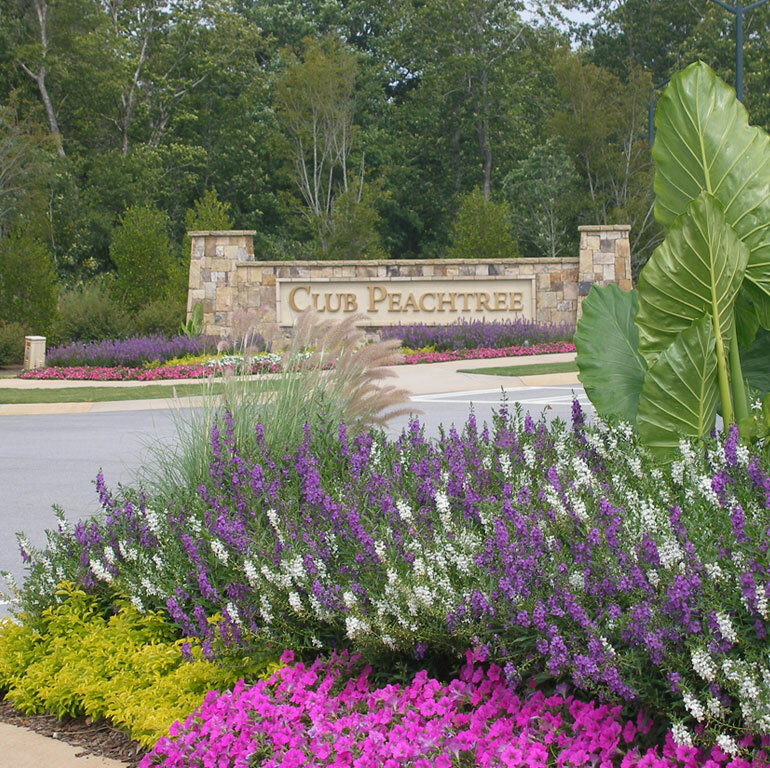 Since 1983 we have specialized in landscape maintenance, landscape design, and seasonal color selection and replacement for commercial properties, including, HOA, Class-A Commercial Properties, Multi-Family Properties, Retail Centers, Churches, and more, throughout 19 counties in Metro Atlanta and North Georgia. 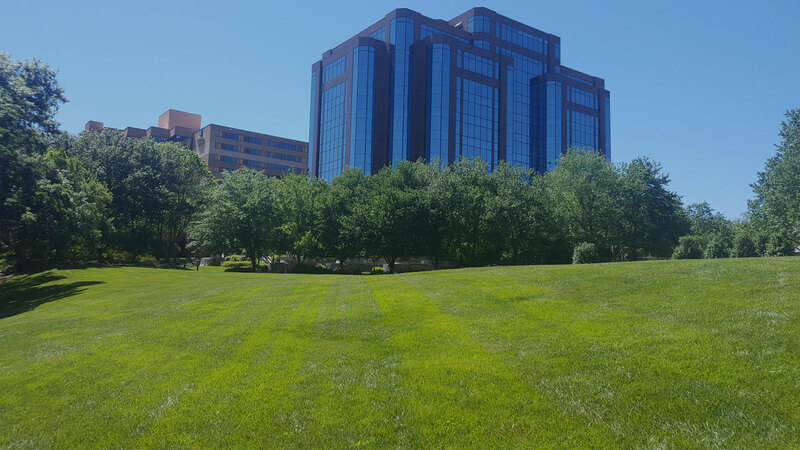 NatureScapes is locally-owned and operated and is made up of a team of landscaping experts with more than 340 collective years of experience in commercial landscaping. 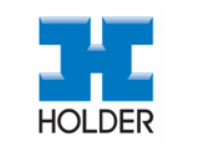 We take pride in our work and are committed to delivering the highest quality of service and customer experience. We are proud to maintain four basic principles in our work ethic: communication, responsiveness, attention-to-detail and innovation. 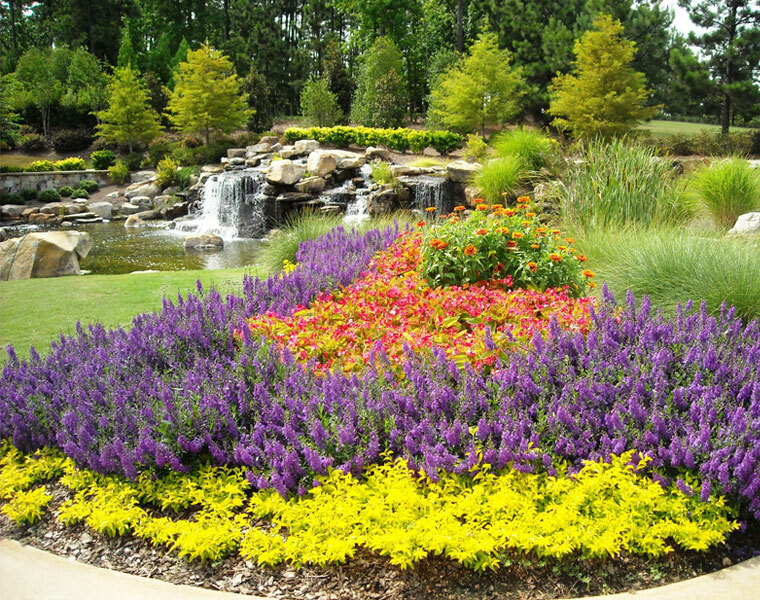 NatureScapes’ is locally-owned and operated and is made up of a team of landscaping experts with more than 340 collective years of experience in commercial landscaping. 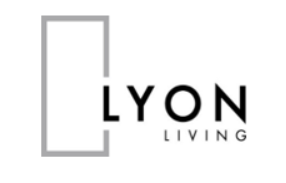 We take pride in our work and are committed to delivering the highest quality of service and customer experience. We are proud to maintain four basic principles in our work ethic: communication, responsiveness, attention-to-detail and innovation. 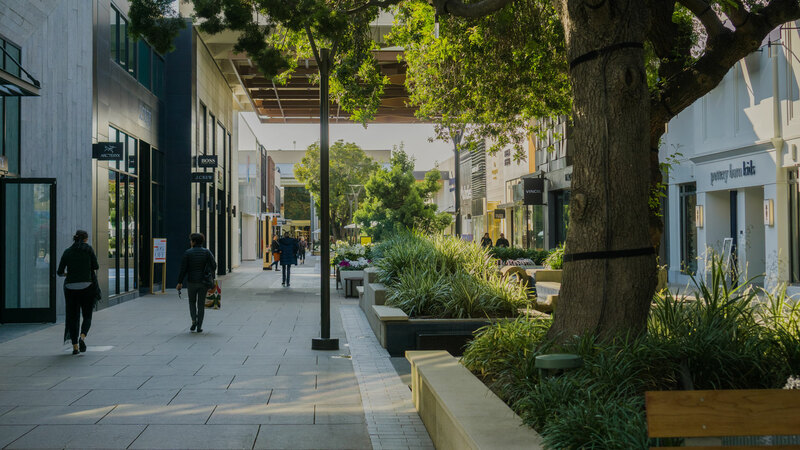 NatureScapes understands that the beauty of a property starts with the upkeep and design of the landscape surrounding local businesses, retail centers, HOA’s and other public areas. 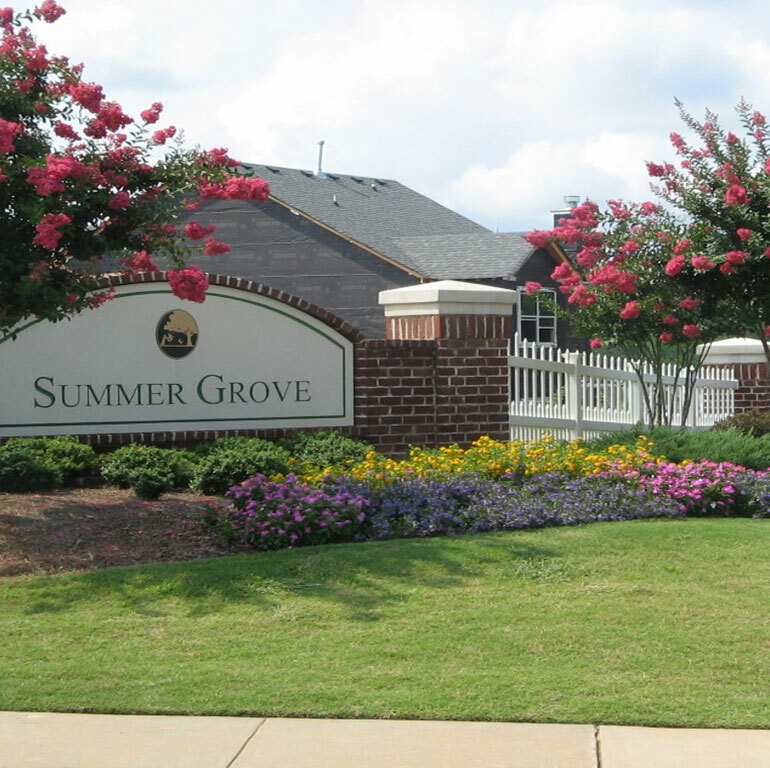 We specialize in developing long-term landscaping plans and routine maintenance service that improves the quality of life within the community. 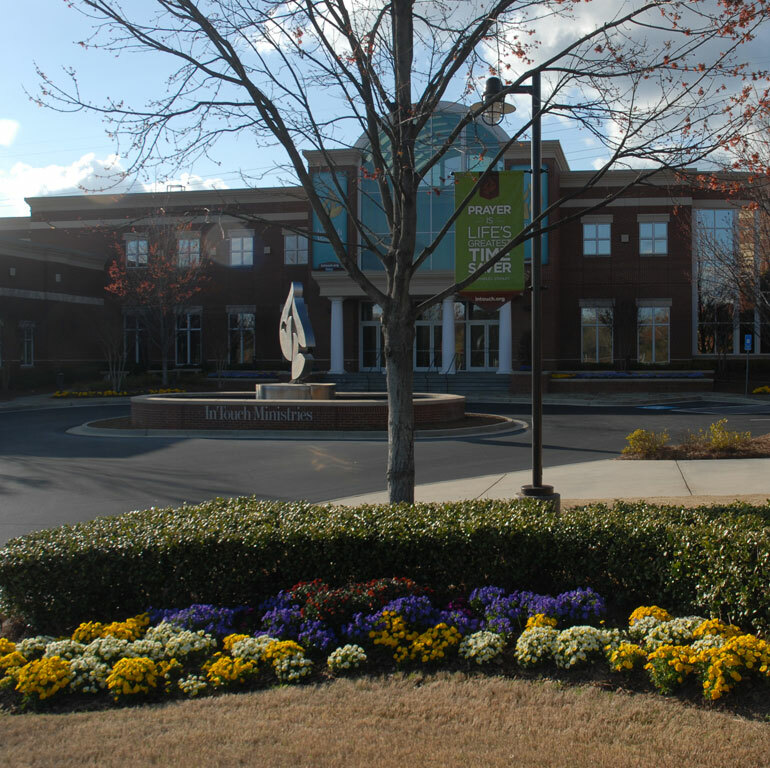 Parkway 400 is a Class A Office Building in Alpharetta, Georgia owned by Velocis Parkway, LP and Leased & Managed by Colliers. 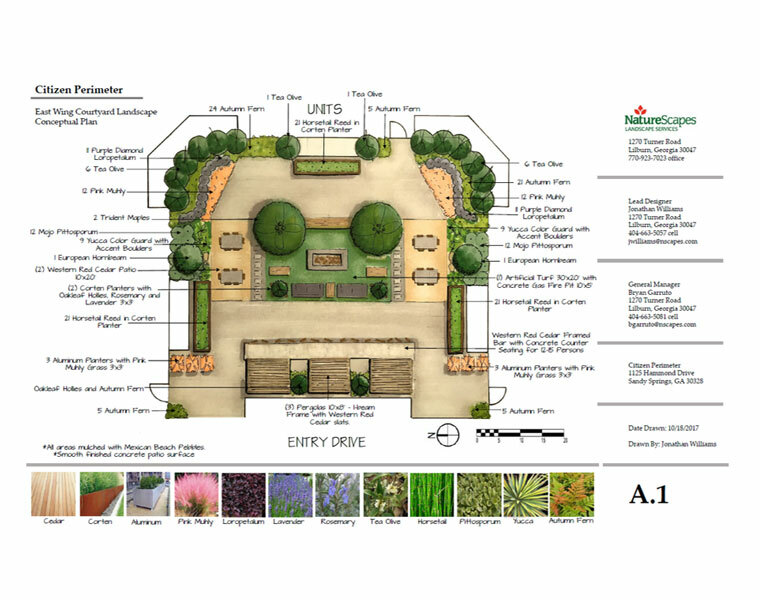 NatureScapes was recently asked to bid a significant redesign & renovation for the project to include new plant material, seasonal color & tree removal & replacement. The goal being to update landscape adding color, new material and showcase the buildings. Upon review of NatureScapes design plan, we immediately engaged their services for the renovation and hired them to perform our monthly maintenance. The NatureScapes team did a phenomenal design and the results have completely transformed our project. 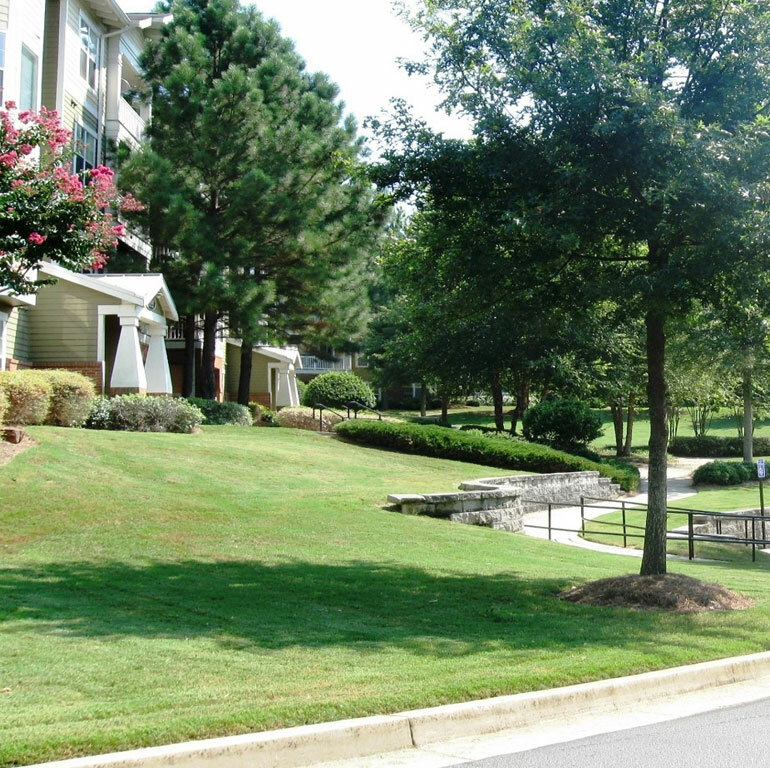 Our tenants & guests constantly compliment us on the landscaping & greenspace. We know we made the right choice with our landscape provider and highly recommend their services. 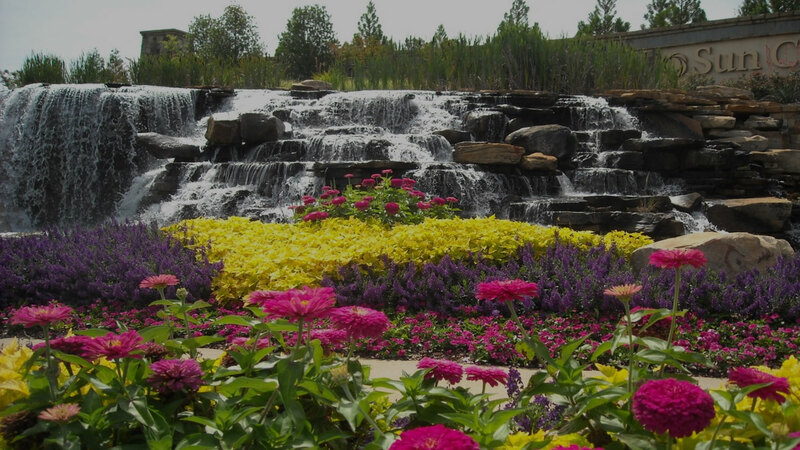 The Naturescapes Team has been by far the best maintenance, landscape design and landscape Installation Company for our Southeast Portfolio. We use them on four different properties and will continue to use them for our landscape needs. I highly recommend them to anyone potentially using their services. If you want your landscape to look better, you should hire NatureScapes!